From 2018 onwards, the National Testing Agency (NTA) will conducted JEE Main exam twice in twice a year in a fully computer based test (CBT) mode. The first phase of the exam will be conducted in the month of January 2019, while the next exam will be conducted in April. In this article, we are going to provide you solved practice paper of Mathematics which will help you to know the difficulty level of the questions which can be asked in JEE Main Examination 2018. Students should solve lot of practice papers to overcome the fear of exam. Why should students solve practice papers? 1. 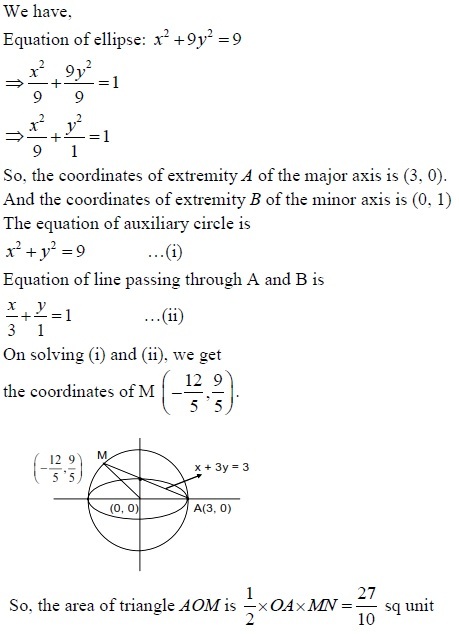 To get familiar with the pattern and difficulty level of the exam. 2. To learn new ways of managing speed and accuracy in the examination. 3. To brush up their knowledge. 1. This practice paper contains 30 multiple choice questions with only one correct option. 2. 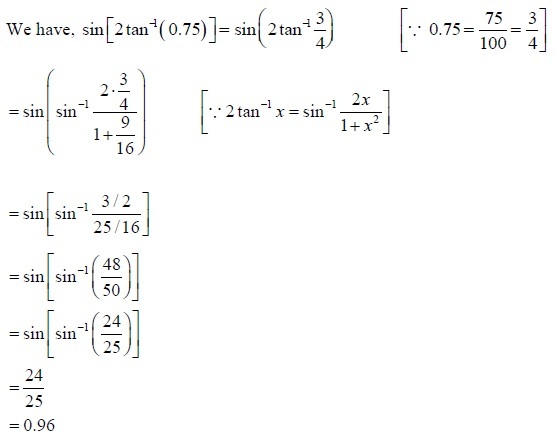 Questions have been taken from different chapters like Relations and Functions, Trigonometric Functions, Complex Numbers and Quadratic Equations, Permutations and Combinations, Binomial Theorem, Sequences and Series, Straight Lines, Limits and Derivatives, Probability, Inverse Trigonometric Functions, Matrices, Determinants, Continuity and Differentiability, Application of Derivatives, Integrals, Application of Integrals, Differential Equations, Vector Algebra, Three Dimensional Geometry. Q. Three dice are thrown at the same time. Find the probability of getting three two’s, if it is known that the sum of the numbers on the dice was six. Let A gets x things, then B gets x + 1 and C gets x + 3. Thus, we have to distribute 13 things to A, B and C in such a way that A gets 3 things, B gets 4 things and C gets 6 things. It is very important for students to solve lot of practice papers to get familiar the pattern and difficulty level of the exam. It will help students to track their progress.